How to help your Academy grow? So what can you do to help your Academy? There are many ways, just play to your talents. Here are some tips to get you started. One of the best ways to support your Academy is to simply show up to classes. You aren’t helping yourself or anyone else at the Academy by not showing up. The more you attend classes, the better you get and the more you help your teammates. Whether you think you are good or not, you bring something unique to the team and you help your team get better by rolling with them. Show up to every class, competition and team function that you are able. Subscribe to your team’s email list, ‘like’ your team’s Facebook page, subscribe to your team’s blog (that ‘Join this site’ button on the right side, click it! ), post positive comments about your gym or your experience on social media sites, wear team shirts often, bring in any of your friends that might be interested for a free class. All of these are ways you can show your support for your team, get the most up to date information from your team, and help your team grow. You spend so much time improving yourself in your gym, it’s only fair that your volunteer some of your time to improve the gym. Do whatever you are able. 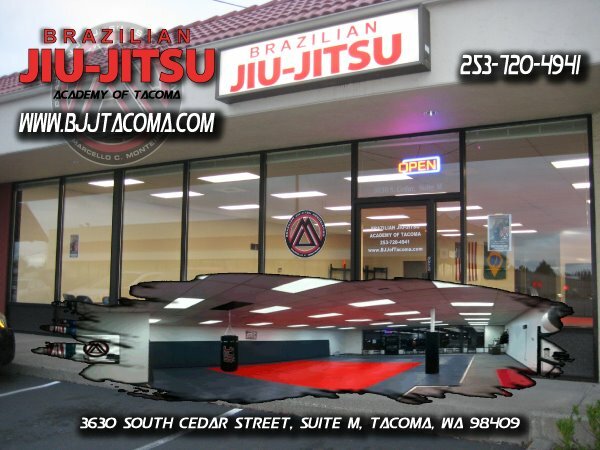 Some coach the kids, some assist in carpentry, I write this blog, you could mop the mats after class or help put away the gear or whatever needs doing. Any way that you can help, do it. It’s your gym, be proud of it and treat it with respect. So there are some tips to give you some ideas on things you can do to help your Academy. If you help your Academy in a way I haven’t listed, put it in the comments section!